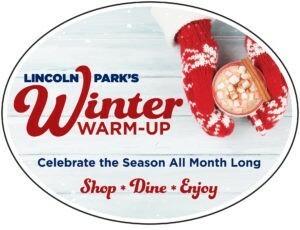 The Lincoln Park Chamber of Commerce is thrilled to introduce the inaugural Lincoln Park Winter Warm-Up – a month long celebration of the holiday season in Lincoln Park! 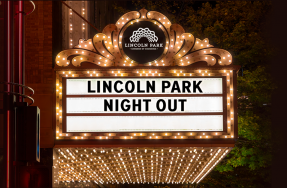 Get ready to experience all of the winter delights that Lincoln Park has to offer throughout the holiday season. Welcome December with a weekend of shopping and celebration, while patrons sip hot chocolate, enjoy holiday songs, and visit with the man himself, Santa. 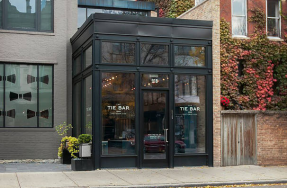 Shoppers will also explore some of Lincoln Park’s favorite destinations – Clark, Lincoln, and Armitage!